Based on the recently discovered original manuscript, this one-and-only comprehensive edition of the American classic contains confrontational passages that were never before published. 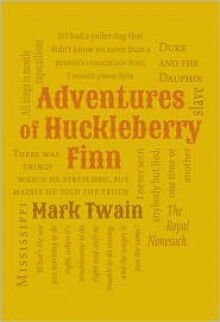 The many changes that Mark Twain made indicate that he checked his impulse to write a darker, more provocative satire about the controversies of his time--and demonstrate the skill and restraint that marked thisbeloved author's creative thinking. Includes original b&w line drawings.